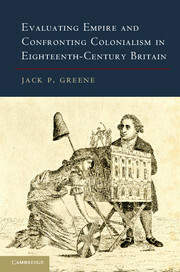 This wide-ranging introduction to the history of modern Britain extends from the eighteenth century to the present day. James Vernon's distinctive history is weaved around an account of the rise, fall and reinvention of liberal ideas of how markets, governments and empires should work. 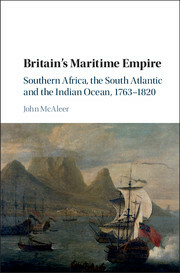 The history takes seriously the different experiences within the British Isles and the British Empire, and offers a global history of Britain. 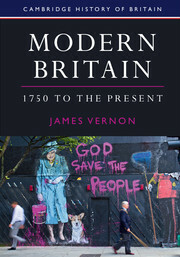 Instead of tracing how Britons made the modern world, Vernon shows how the world shaped the course of Britain's modern history. 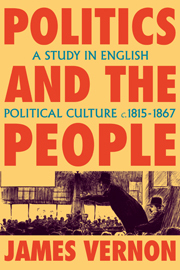 Richly illustrated with figures and maps, the book features textboxes (on particular people, places and sources), further reading guides, highlighted key terms and a glossary. 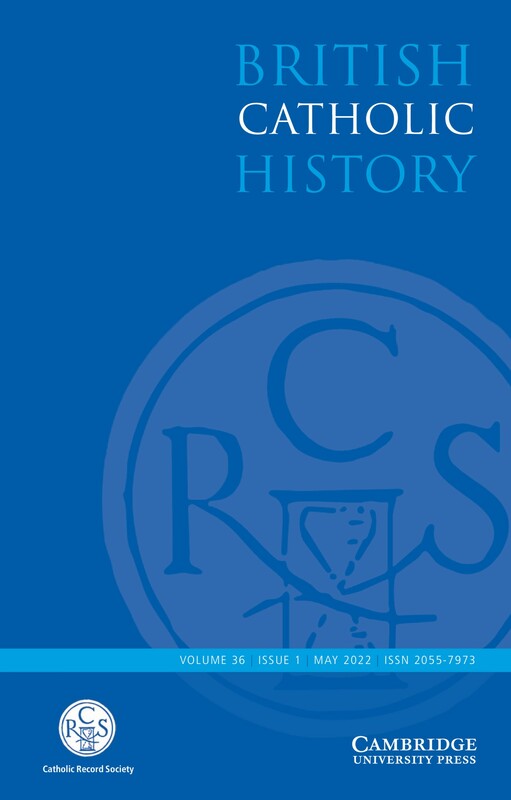 A supplementary online package includes additional primary sources, discussion questions, and further reading suggestions, including useful links. 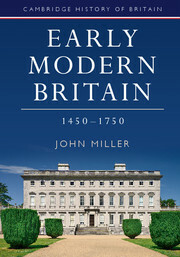 This textbook is an essential resource for introductory courses on the history of modern Britain. 5. An empire of free trade? 13. The neoliberal revolution and the making of homo economicus. James Vernon is Professor of History at the University of California, Berkeley. He is the author of Politics and the People (1993), Hunger: A Modern History (2007) and Distant Strangers: How Britain Became Modern (2014), and the editor of Rereading the Constitution (1996), The Peculiarities of Liberal Modernity in Imperial Britain (2011) and the Berkeley Series in British Studies. He is also on the editorial boards of Social History, Twentieth Century British History, and the Journal of British Studies.